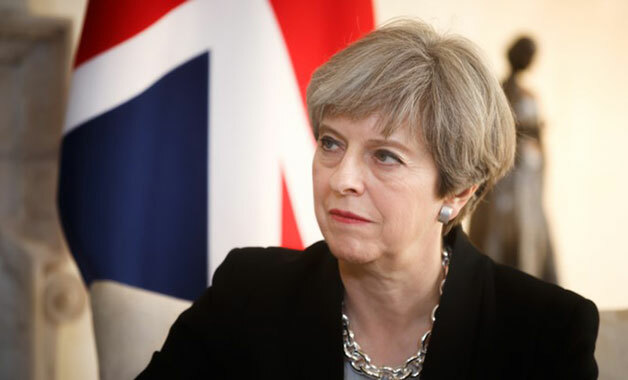 Theresa May has committed to using new technologies and modern construction practices to at least halving the energy usage of new buildings by 2030. The Prime Minister recently outlined four initial missions of the UK’s Industrial Strategy. Alongside encouraging healthier aging and using smart technologies in medicine, she said areas of development must be to decarbonise mobility and buildings and boost clean growth. She also called for Britain to lead efforts for all new cars and vans to be effectively zero emission by 2040. The Prime Minister stated the UK has a mission to be at the forefront of the design and manufacturing of zero emission vehicles and ensure the country’s automotive sector “continues to thrive and create jobs across the country”. She added this would make towns and cities cleaner, safer and more productive places to live and work and suggested the UK should set a global standard for managing technological change to maximise economic and environmental benefits. Referring to the new green buildings target, Mrs May said: “Heating and powering buildings accounts for 40% of our total energy usage. By making our buildings more energy efficient and embracing smart technologies, we can slash household energy bills, reduce demand for energy and meet our targets for carbon reduction.